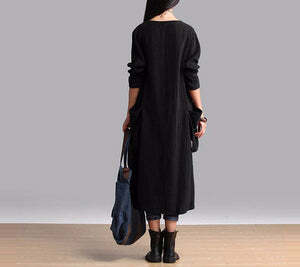 Rock this absolutely gorgeous Bohemian Long Dress this season. 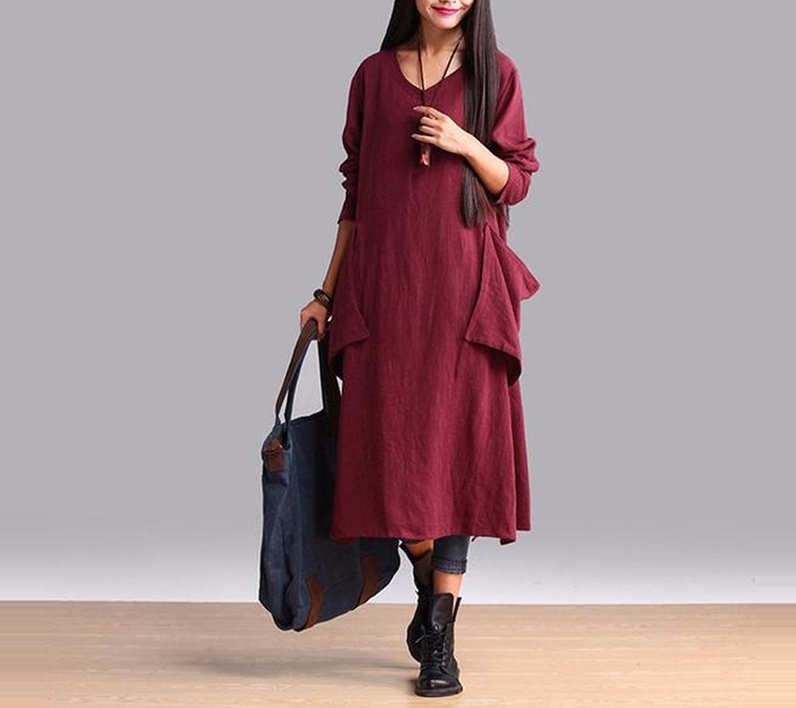 This super soft and comfortable dress features a beautiful design. You're guaranteed to turn heads wearing this one of a kind design. Get yours now while they last! 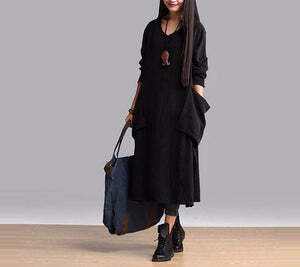 Material: Natural Cotton is durable and makes for a comfortable feel.